This post goes out to my sister, Kendra. Not because she's pregnant or would wear either of these...but because she's been asking for pictures of my pregnant belly. I made this back in October, but never got around to posting it. I'd picked up a few cheap maternity T-shirts at Goodwill and wanted to dress one up. I mostly just wanted a nerdy variation on the "Bun in the Oven" shirts that I've seen. I didn't realize at the time that my c-section would be schedule for Pi-Day itself. (For those of you who are not part of a family of math/science nerds...Pi Day is March 14th or 3-14...which is as close as a date can get to 3.14 which is the decimal approximation of the number pi.) I'm not-so-secretly hoping that this baby will make his debut at least a day or two before Pi-Day. If he is born on Pi-Day that will virtually guarantee no more Pi-Day celebrating at this house...because after all if you've got to choose between celebrating Pi-Day or your child's birthday, the birthday will win every time. I do need to make him his own little Pi-Day shirt to wear because whether it's his birthday or not, he should arrive in time to wear it. 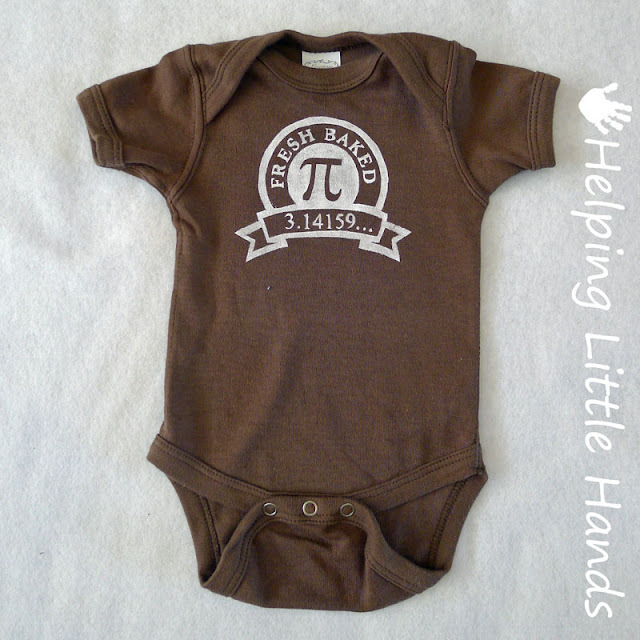 Updated to add: I've got our baby's Fresh Baked Pi-Day onesie ready for him...you can get the pattern for it here. Anyway, I've mainly been waiting to post the pattern until I got some good pictures of the shirt, which never happened, so you'll just have to settle for these. I just don't have one of those cute little pregnant bellies like some girls get. I'm just thankful to be pregnant though, so I don't really care if I have a cute belly or not. Sorry they're all headless shots...but it's really hard to get good pictures when you're taking them yourself in front of a mirror. True story...the day I took these pictures, I wore the shirt all day, including to the grocery store. 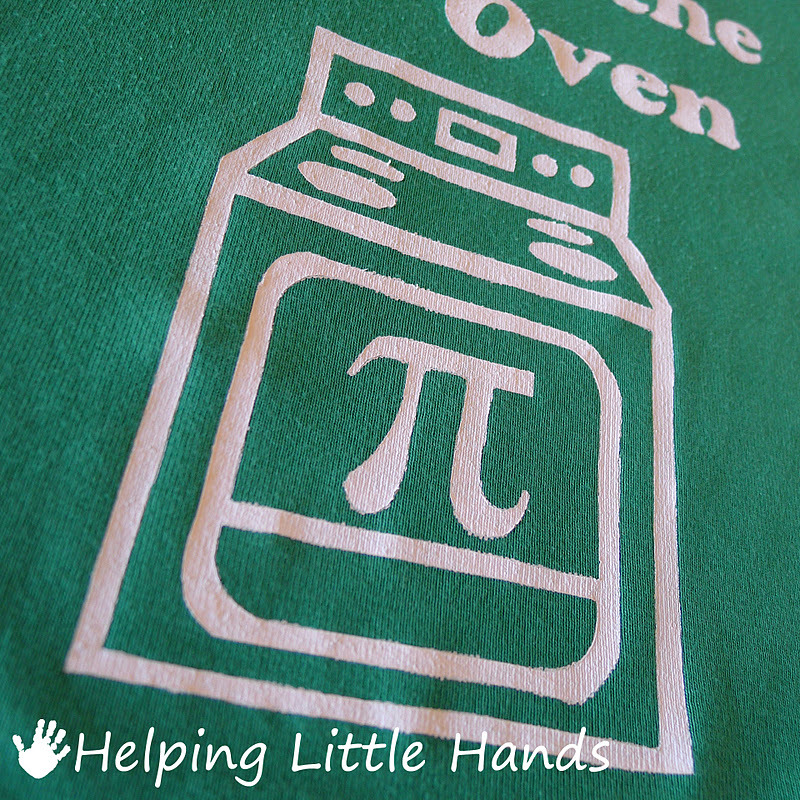 The checker looks at my shirt and asks, "Does that say 'Pi in the Oven'?" I told him it did, and he asked where I found a shirt like that. I told him I made it...that we're math nerds...and mentioned my husband is the science teacher. (It's a small town...this is one of four or five checkers who work at the store. We see him all the time, and he's a nice guy.) He said he thought he knew who my husband was and that he thought it was a neat shirt. Then a couple days ago my husband went to the store and had the same checker. The checker says to my husband..."Hey, was that your wife with the Pi-shirt?..." So I guess now I'm known as the Pi-shirt lady...nice. 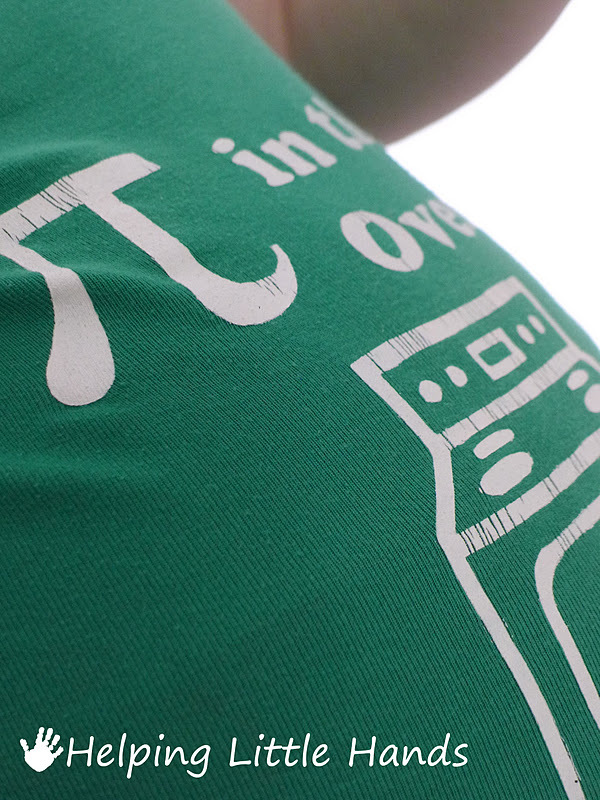 If you're nerdy enough to want a shirt like this, but maybe not the notoriety of being the "Pi-shirt lady" in town, you could also just go with something a little more classy like one of these. It's the Pi Necklace from Boutique Academia...and I love it. Of course the pendant is the best part, but I also love the adjustable cord it comes on because it makes it easier to match the neckline of whatever I'm wearing. It's simple enough to go well with my nerdy Pi in the Oven T-shirt...and classy enough to go with something dressier. If you're interested in making your own T-shirt, I just used freezer paper and paint. You can see my tutorial here if you're not familiar with it...it's really easy. 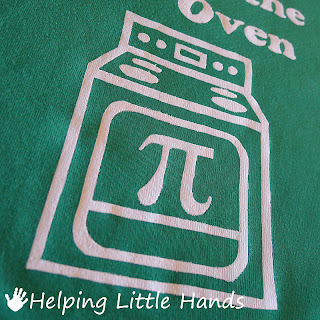 Click here for the Free Pi in the Oven Freezer Paper Stencil. If you're looking for additional inspiration, you can see my full collection of Pi-inspired projects here. 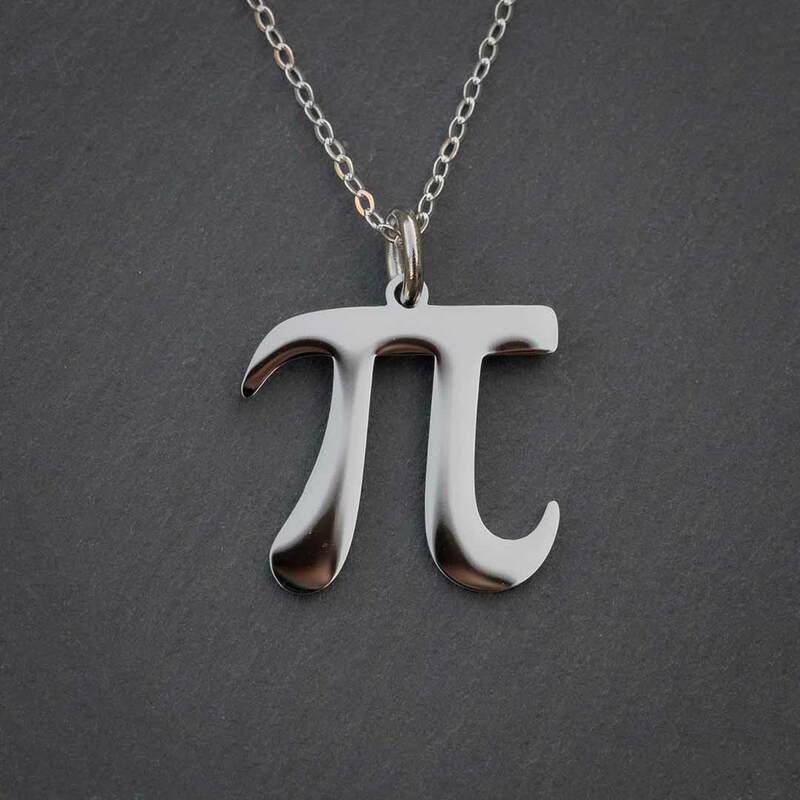 And if you love math enough to consider making a Pi in the Oven shirt, you'll definitely want to enter my current giveaway for a Pi Necklace from Boutique Academia. The giveaway is open until March 18th at 12:00am. This is so cute, Polly. 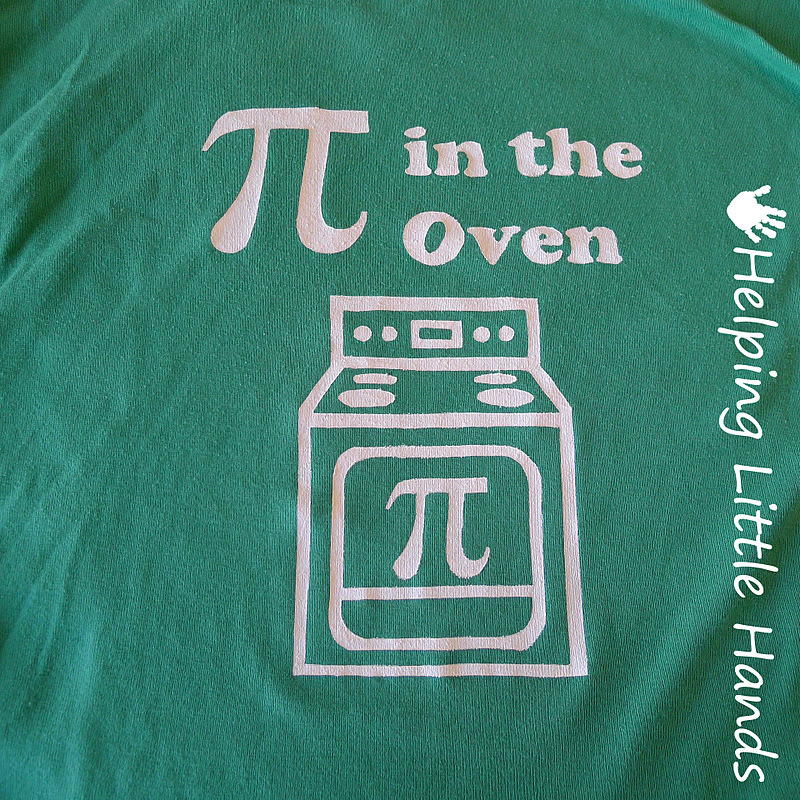 I love all the variations of pi shirts at your house. And if Mr. Baby does arrive on pi day, he'll just have to get used to birthday pie over the years! Super cute shirt! 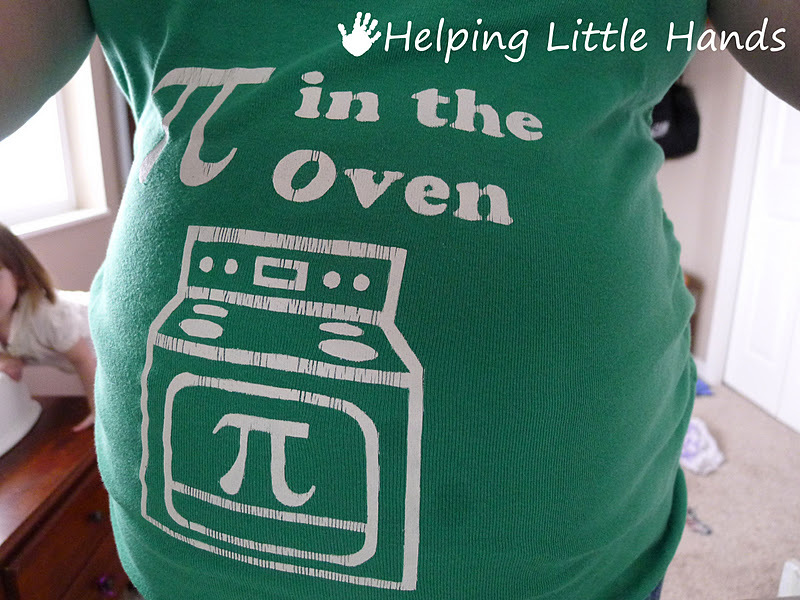 I may need to make one for a friend who is due in March and is a math professor. I love pi day! Polly, you are so wrong, if I were ever pregnant again, I would totally wear the t-shirt. But I do love the prego belly! Thanks for posting! Love it!! If my SIL ever decides to have a baby I will make her this. This is so awesome! How cool that the baby happens to be due on that day! Fun shirt! You are so creative! Good luck with everything! Fantastic shirt! I love the bit about the grocery story checker... pi shirt lady, thats funny :) I love your designs, they are always so cool! I love both the necklace and the shirt! So adorable! Love the nerd aspect of this - I would totally wear this shirt! That shirt made me giggle. I love it! This is sooo totally awesome! Ive got some pi in the oven right now, so Im printing and then painting my new shirt!! THANK YOU! OH MY GOSH! My daughter was born on "pi" day and I NEVER REALIZED IT TILL NOW! (also my youngest brother!) 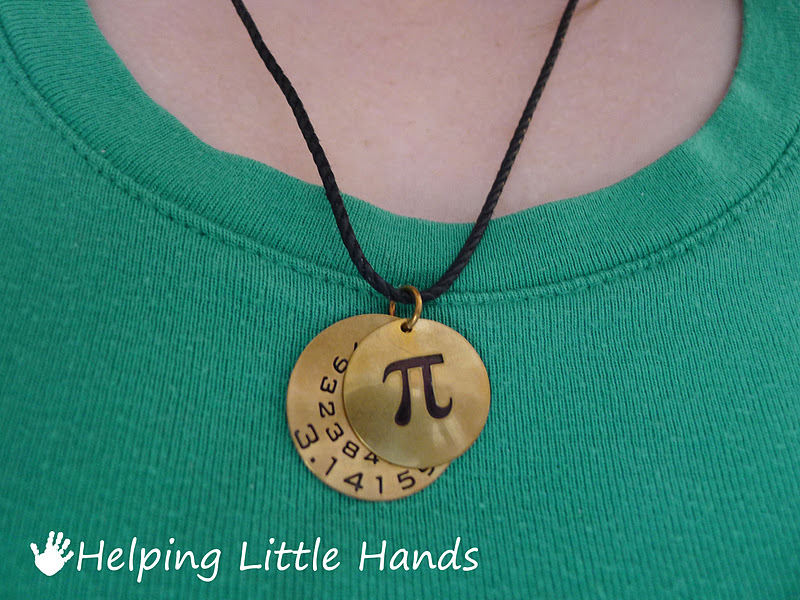 I am totally incorporating "pi" into her birthday for the rest of her life! Thanks! What an interesting story! I've never heard before about Pi -day. Thank you! So stinkin' cute! I'm your newest follower. Stop by www.thenymelrosefamily.blogspot.com/2012/02/potty-time-song.html to see what you'll be in for in two years. LOL! Oh I love this! I pinned it so I'd remember if I decide to have one more little. This is fantastic!! Thanks for sharing at my party! I'll be featuring it tonight on my Sunday Spotlight! 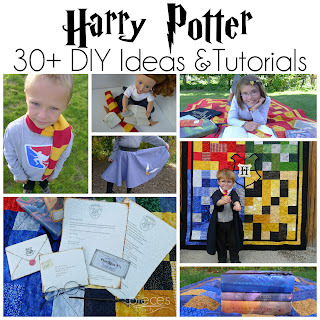 That is such a fun idea, I love it!! This is adorable! Baby bellies are so cute anyway, but this just makes it even better! This is SO awesome! My son and I exchange names of pies when we say goodbye because we love each other infinitely. 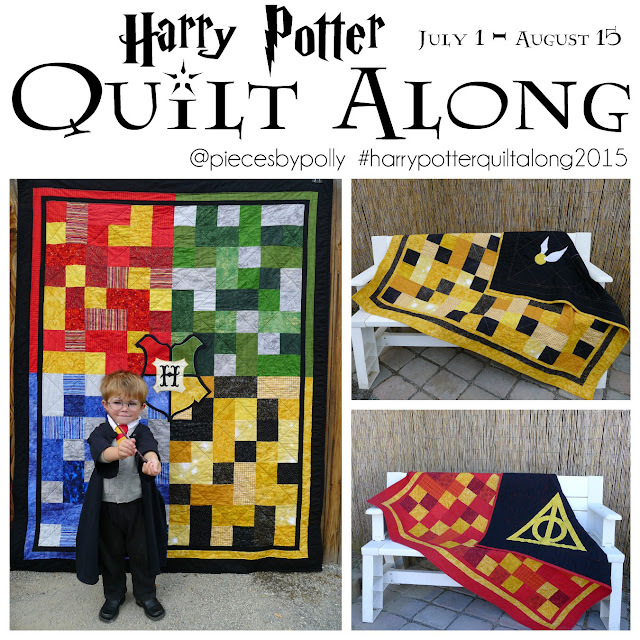 I will have to make this when any grand babies are expected. Love it! Is baby coming today?